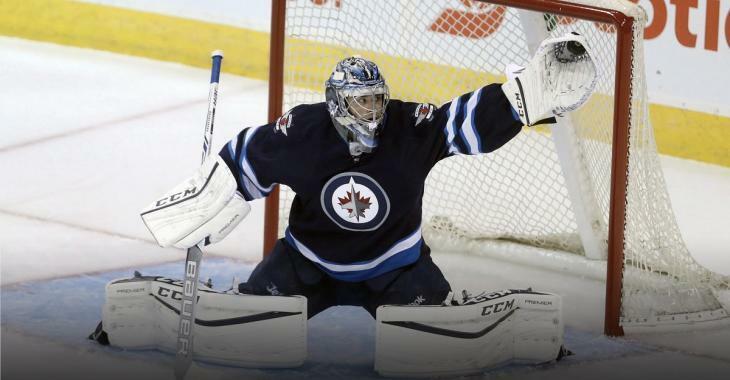 The Winnipeg Jets announced earlier this morning that goaltender Eric Comrie was recalled from the Manitoba Moose of the AHL, in the wake of Steve Mason's undisclosed injury. It has now been confirmed that Mason has suffered a concussion, and there's no timetable for his return. Comrie, drafted 59th overall in the 2nd round by the Jets back in 2013, will back up Connor Hellebuyck in Winnipeg for the foreseeable future. He has an impressive 8-4-1 record, all the while sporting a 2.30 goals against average and 0.927 save percentage. Hellebuyck has been sensational between the pipes, leading the way with a 12-2-2 record in 16 starts this season. Mason, on the other hand, hasn't been stellar in the backup role, with a mere 2-4-1 record to his name.